WASHINGTON Confined to the basement of a CIA secret prison in Romania about a decade ago, Khalid Sheikh Mohammed, the admitted mastermind of the 9/11 terrorist attacks, asked his jailers whether he could embark on an unusual project: Would the spy agency allow Mohammed, who had earned his bachelor's in mechanical engineering, to design a vacuum cleaner? That the CIA may be in possession of the world's most highly-classified vacuum cleaner blueprints is but one peculiar, lasting byproduct of the controversial U.S. detention and interrogation program. By the CIA's own account, the program's methods were "designed to psychologically 'dislocate' " people. But once interrogations stopped, the agency had to try to undo the psychological damage inflicted on the detainees. Others haven't fared as well. Accused al-Qaeda terrorists Ramzi Binalshibh and Abd al-Nashiri, who were also locked up in Poland and Romania with Mohammed, have had mental issues. Al-Nashiri suffers from depression and post-traumatic stress disorder. Binalshibh is being treated for schizophrenia with a slew of anti-psychotic medications. 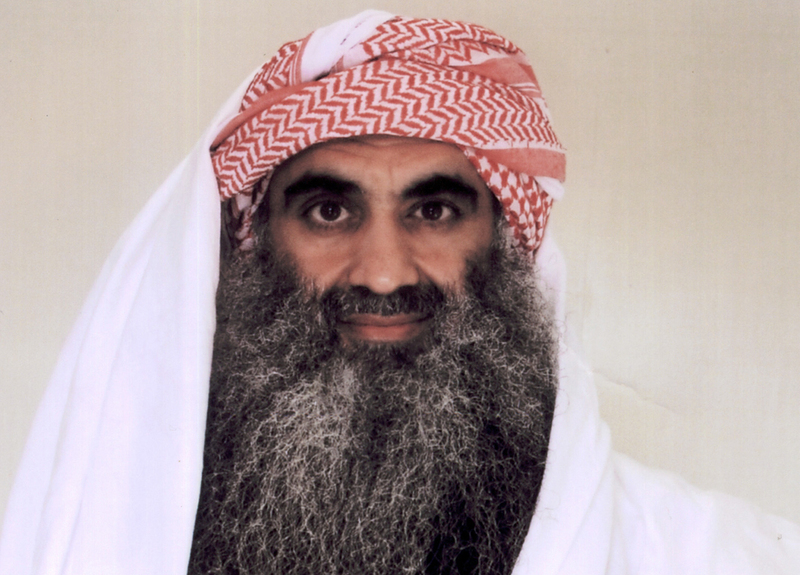 Along with the other five detainees at the prison in Bucharest, Mohammed was given assignments about his knowledge of al Qaeda, or "homework," as CIA officers called it. He was given Snickers candy bars as rewards for his studiousness. Mohammed graduated from North Carolina AT&T State University with a degree in mechanical engineering in 1986. It's not clear whether Mohammed was interested in designing a better vacuum or had ulterior motives. He might have intended to use the plans to conceal secret information or trick his jailers. The CIA won't discuss Mohammed's vacuum plans, either. The AP asked the CIA for copies of the vacuum designs or any government records about them under the Freedom of Information Act.